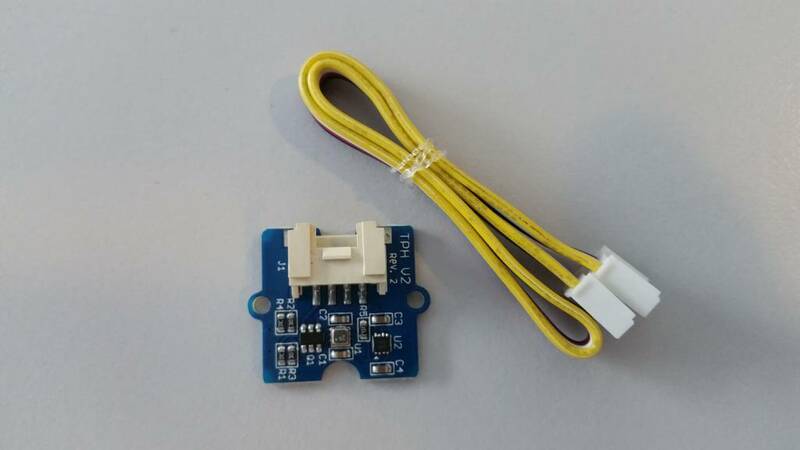 The new version of the TPH-board (v2) is now even better at measuring temperature, barometric pressure, and humidity. 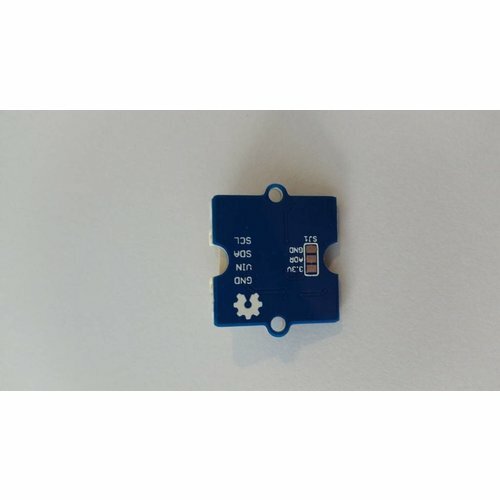 With the redesigned BME280 chip, this environmental sensor board has been made with precision and accuracy to make your readings even more reliable than before. 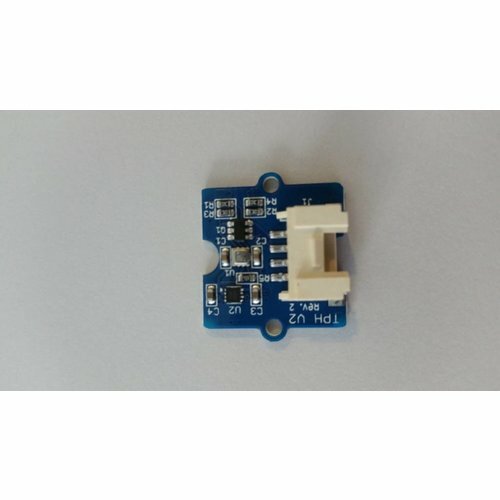 It's great for various types of weather and is able to be used in both I2C and SPI to give your projects, even more, flexibility. 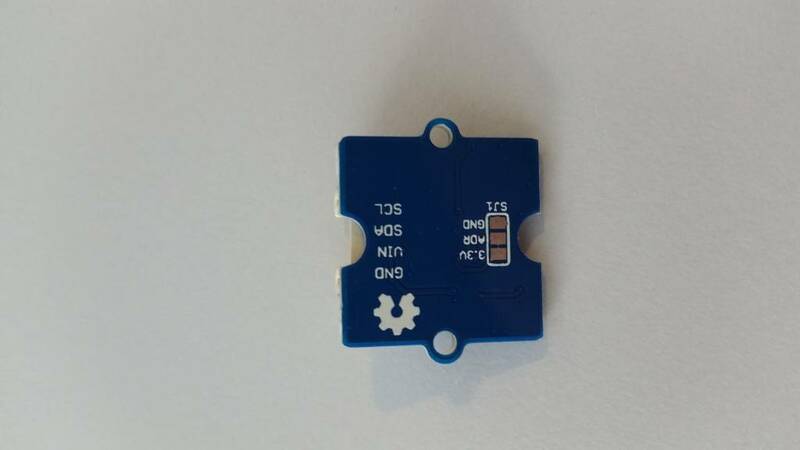 This upgraded board is approximately the size of a quarter, meaning that this sensor will easily be able to integrate into almost any project. 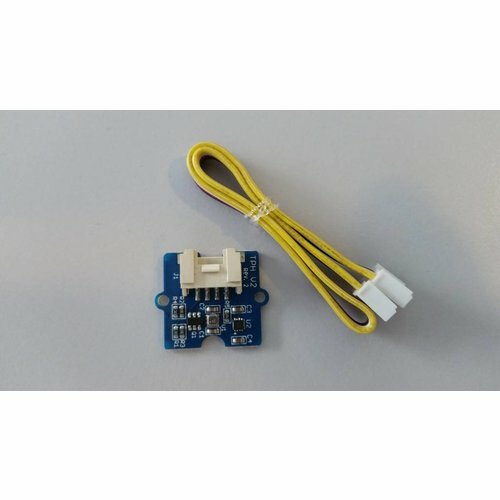 Try combining this with our SODAQ boards such as the Autonomo, to create a wireless low-power sensor that can transmit and interpret data. 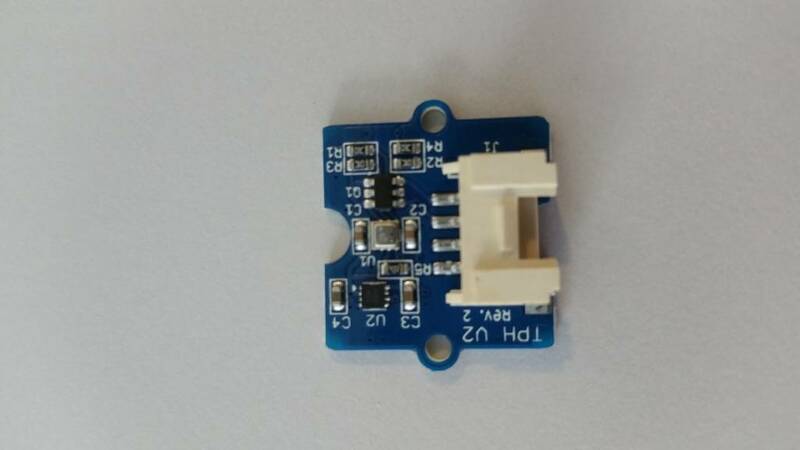 Compared to the BMP180 chip on the previous TPH sensor, this upgrade provides a low altitude noise of 0.25m and the same fast conversion time. Check more details below.